anyway, i’m anxiously awaiting the next book, and kind of wished that i lived in NZ or Australia since i think it’s out there already, and and book 3 might be out there already too. here…book 2 not until next year i think…. so to take it back to the topic at hand – I’m rooting for the book vs. the TV show which i know that a lot of eager readers find to be the case too. 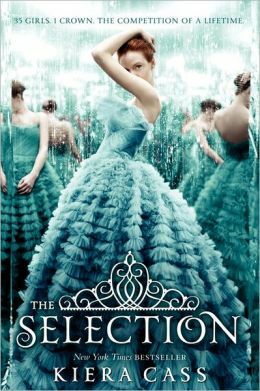 This entry was posted in Uncategorized and tagged Dystopian, Hunger Games, Illea, Kiera Cass, The CW, The Selection by iscm13. Bookmark the permalink.